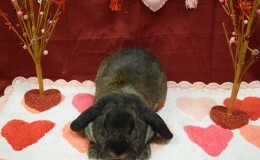 Casanova is a neutered male. 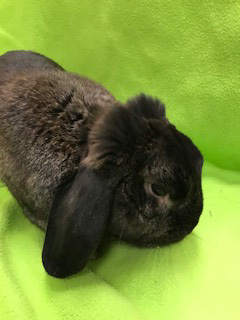 He is approximately eight months old. 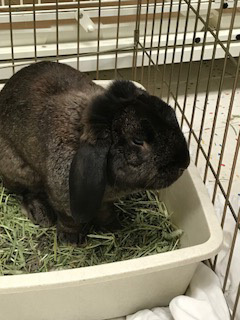 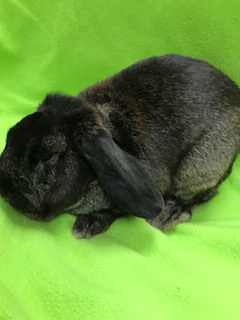 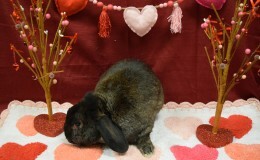 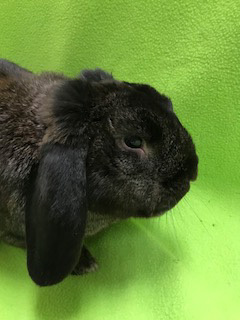 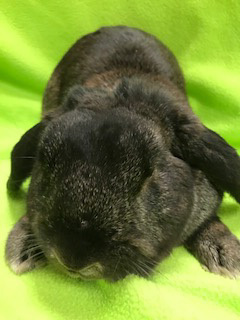 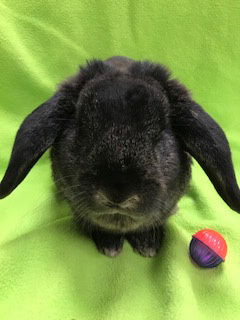 Casanova is a very handsome,dark chocolate colored lop with PERSONALITY to spare!!! 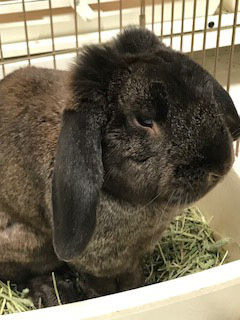 Casanova was recently rescued and when he entered the Rabbit Room he was OVERCOME with JOY at the sight of all of the gorgeous bunnies, especially Pebbles & Dahlia. 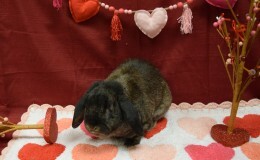 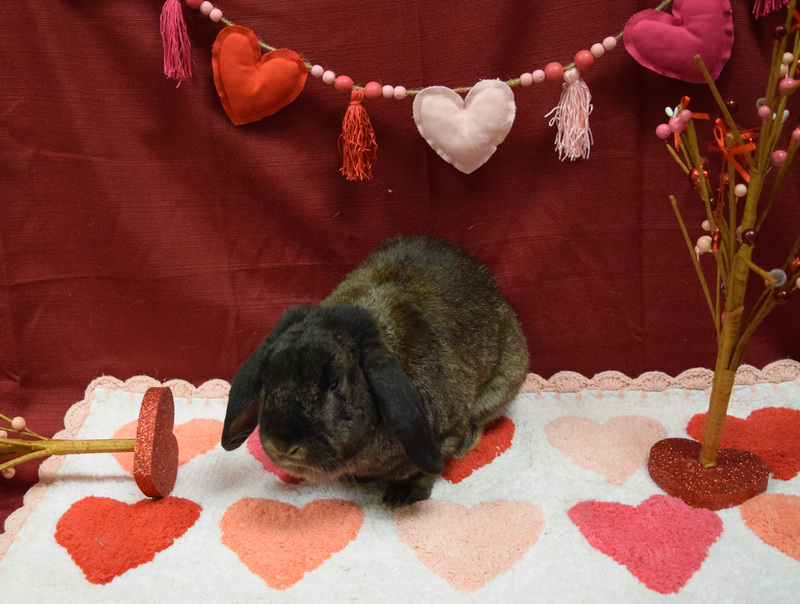 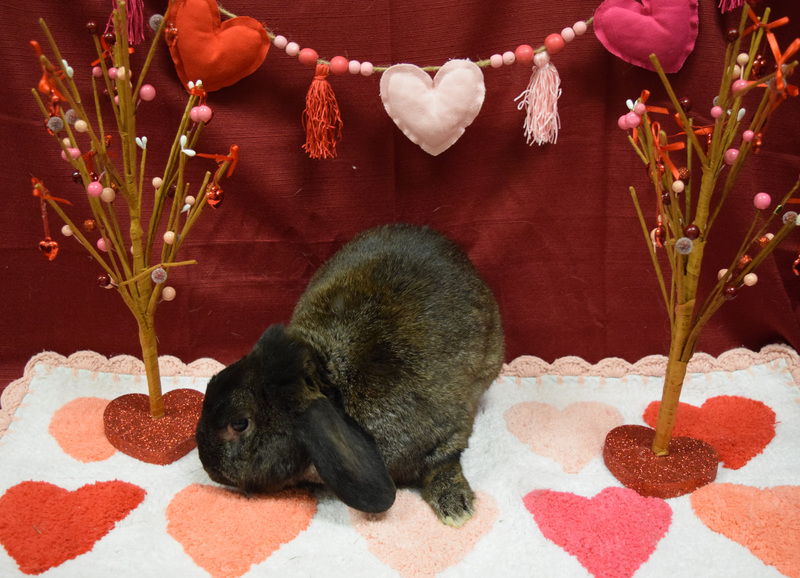 Casanova is a very charismatic rabbit who would love to have a rabbit friend. 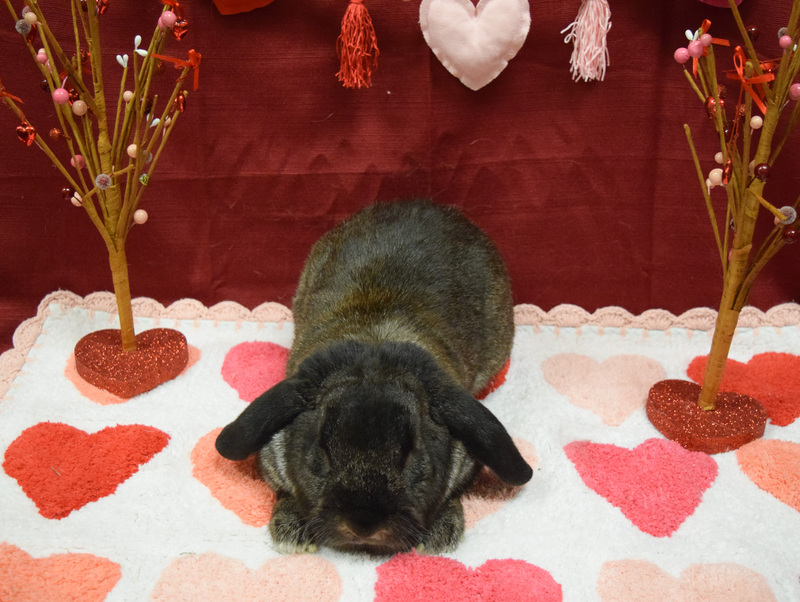 Bonded to Bennett and Adopted February 2018! 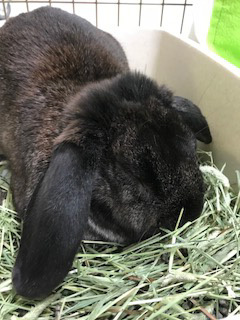 A voicemail message has been left with Jayson and we have replied to three emails. 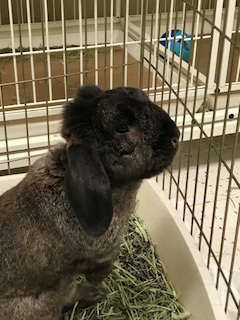 When you talk about raising rabbits are you talking about that you have bred rabbits?